Super-cold cryogenic fluids, such as hydrogen and helium, are typically stored in double-walled vessels with perlite-filled annular spaces. Cryogenic perlite is a finer grade of perlite with consistencies similar sand. 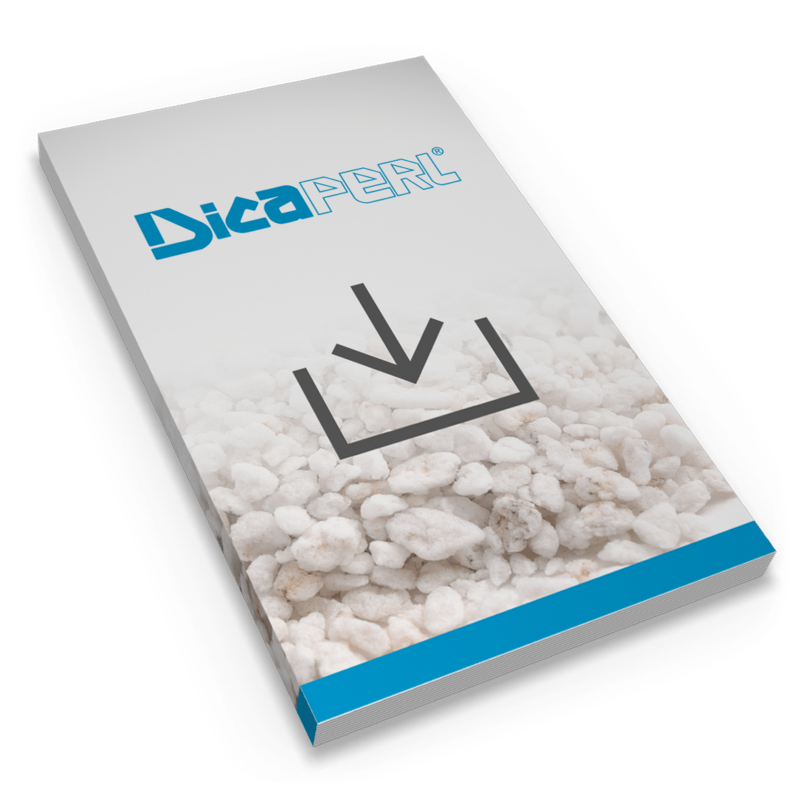 At Dicaperl, we provide cryogenic insulation services and produce an extremely lightweight expanded perlite suitable for use in industrial storage vessels. Dicaperl owns and operates several portable expansion plants within our Chemrock Cryogenics division, which we can bring into action all over North America and Europe. We are uniquely positioned to ship or provide on-site portable expansion of cryogenic perlite, regardless of the amount of perlite your organization needs. We have a superior product and service method, having completed over 1,000 cryogenic perlite installations worldwide. We focus on quality and safety, which are critical for our customers. We serve some of the world leaders in cryogenic applications—especially in Europe—who prefer to work for us, as they consider us extremely reliable partners.